Kuala Lumpur – Nexstgo, a Hong Kong-based tech nova, unveiled its flagship commercial laptop – PRIMUS NX301 – at the world’s largest consumer electronics trade show, CES 2019, held from 8 to 11 January 2019 in Las Vegas, USA. PRIMUS NX301 was built to serve business users who value performance, durability and security. The laptops also allow logo customization on the cover for organizations interested in bulk orders. The laptop features a 14-inch narrow bezel display and elegant design made with Aluminum alloy. 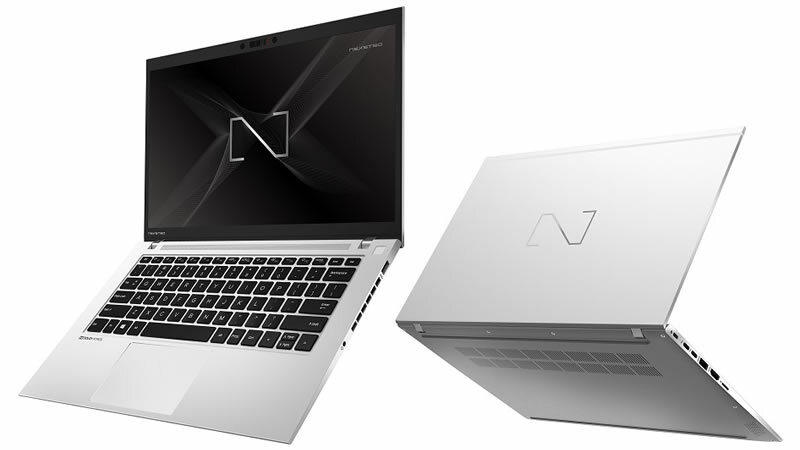 PRIMUS NX301 weighs only 1.25kg, offers 13-hours of battery life and was engineered with a custom thermal and ventilation system to provide stable performance all-day. Four Dolby Atmos DAX3 speakers deliver optimal surround sound, while a FHD 1080P, fixed-focus and IR camera provides clear visuals for virtual meetings. The web camera also has a shutter to ensure privacy. PRIMUS has undergone the US military’s 14 military-grade tests that assesses a machine’s performance in cases of extreme temperature, shock and vibrations. These tests prove that PRIMUS NX301 will not fail due to extreme use and is as hardy as any commercial option. To address security threats, the machine is built with a TPM 2.0 HW chip to provide hardware-based security functions and repel malicious attacks. In addition, Nexstgo also announces their partnership with Foxit, a leading software company, to have their PhantomPDF preinstalled as a Universal Windows Platform (UWP) in all Nexstgo commercial PC products.